Most gardens do not look their best in autumn, winter and early spring, yet this need not be so. 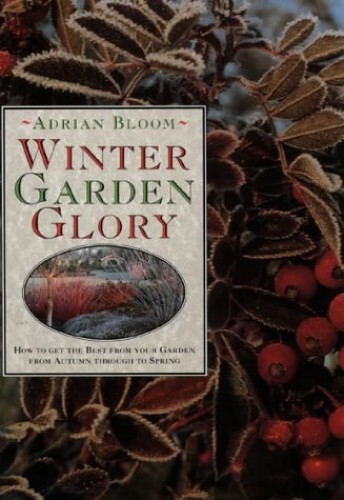 This book shows how to create winter interest using trees, shrubs, bulbs and other ornamental plants to provide colour, form, flower and scent to all sizes of garden. Most gardens do not look their best in autumn, winter and early spring, yet this need not be so - this book illustrates how to brighten up and enjoy your garden to its full at this time of year. The author shows how to create winter interest using trees, shrubs, bulbs and other ornamental plants to provide colour, form, flower and scent to all sizes of garden. Drawing on the experience of designing and developing his own winter garden, the author of this book explains the best type of plants and associations to use - from conifers and heathers to shrubs, perennials and grasses. He then shows how these ideas can be adapted for the smaller garden, including front gardens.